Whatever your nonprofit event need, we can create custom packages to fit your event and organization culture. Our biggest endeavor yet — Make it Mariko partnered with local nonprofit Kultivate Labs to co-found and produce a NEW monthly night market in San Francisco’s filipino cultural district, SOMA Pilipinas. 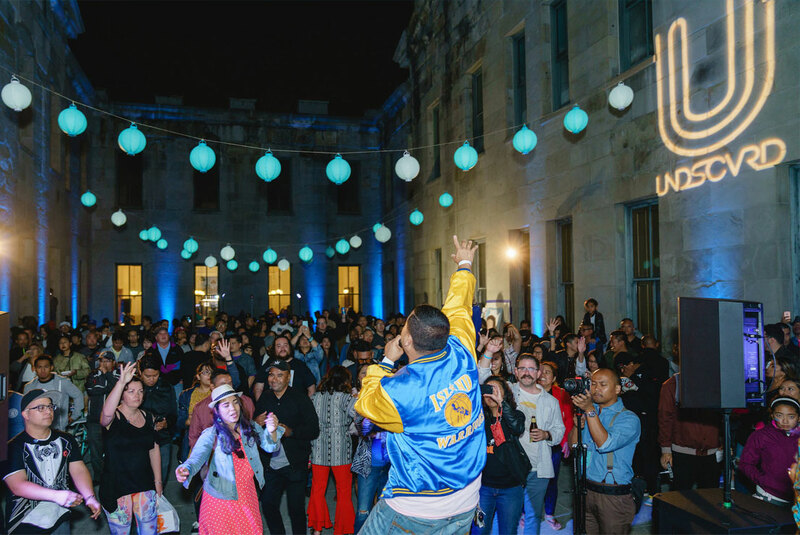 Read about the journey and how we got over 8,000 people to show up for the launch + get Mayoral support from the city. Learn about this NEW event co-produced by Make it Mariko to raise life saving funds to support the leading national suicide hotline for LGBTQ youth, a cause near and dear to our hearts. Featuring LGBT talent from across the nation, as well as the “who’s who” of the SF LGBTQ community. 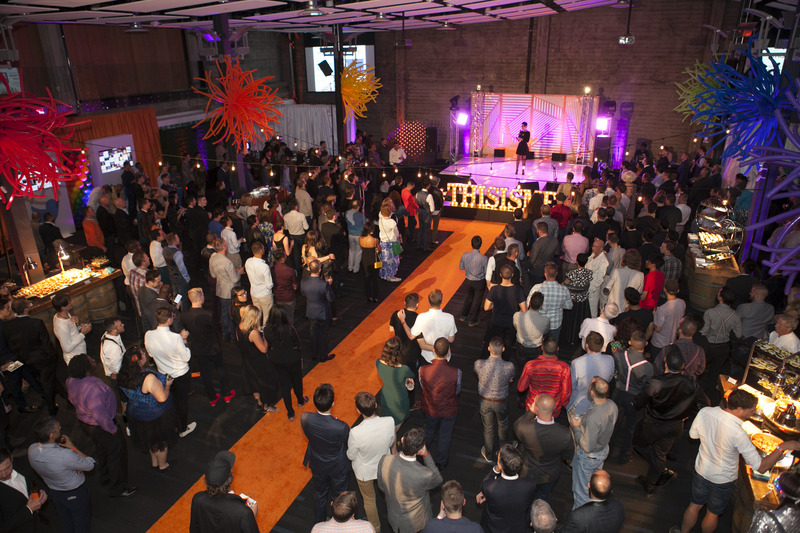 Learn how Make it Mariko took on a 34-year old legacy event and helped transform it into a live festival on Ocean Beach to raise over $300K for San Francisco arts education. 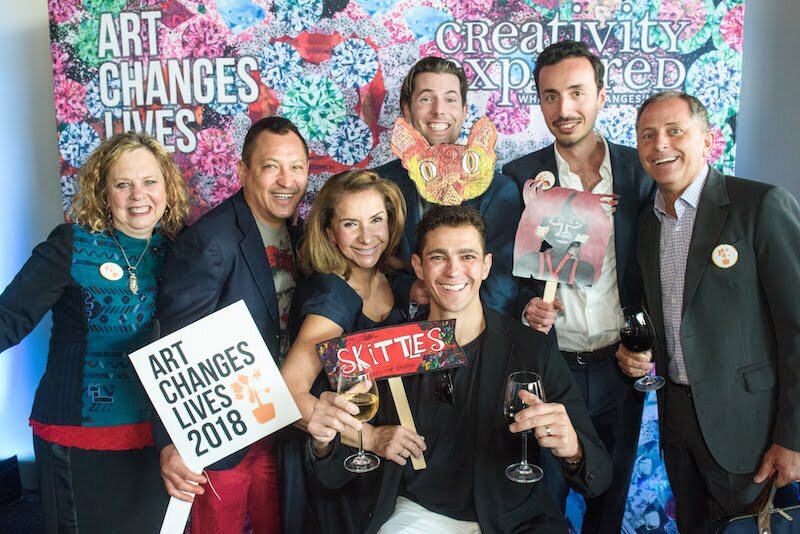 Read about this 300-person sit down dinner & live auction fundraiser to benefit a San Francisco art gallery for adults with development disabilities. Gina is a champion for kids, for San Francisco, for the arts, and for the nonprofit community. 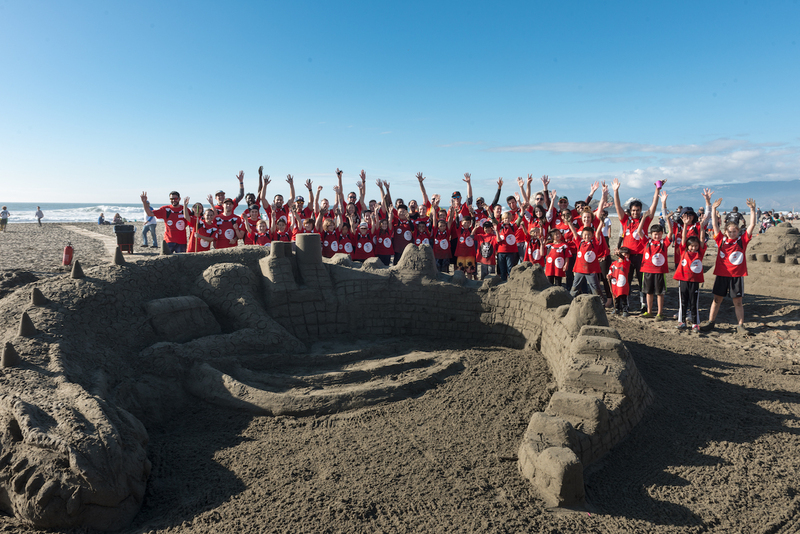 She and her team helped Leap successfully plan and execute the 34th Annual Sandcastle Classic. Her boundless energy, her can-do spirit, and her cool, go-with-the-flow demeanor on event day are unmatched. Gina is smart, creative and connected, and she really cares about impact. Gina is always considering the audience, the user, the public, and what their experience should be. She is real, down-to-earth, fun to work with and creates bang up results.  Gorgeous, streamlined events that thoughtfully maximize your budget. Hire her!